Engage in various adventures our resort has to offer. 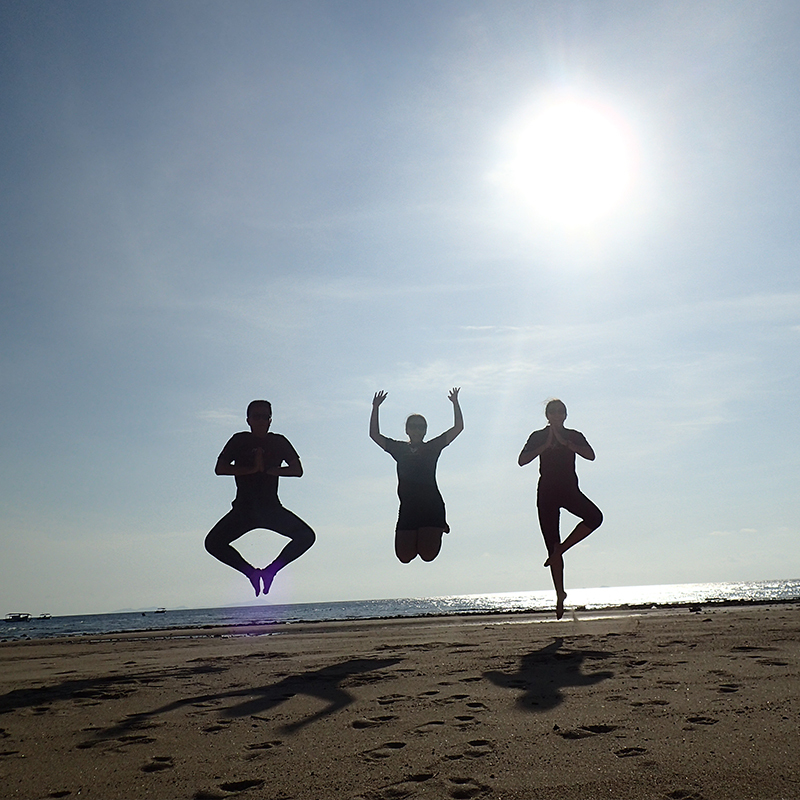 We have various activities ranging from diving, jungle-trekking and snorkeling. Guests can also unwind at our pristine beach side and enjoy the beautiful view, being one with nature. Explore and trek the lush rainforests of Tioman Island. 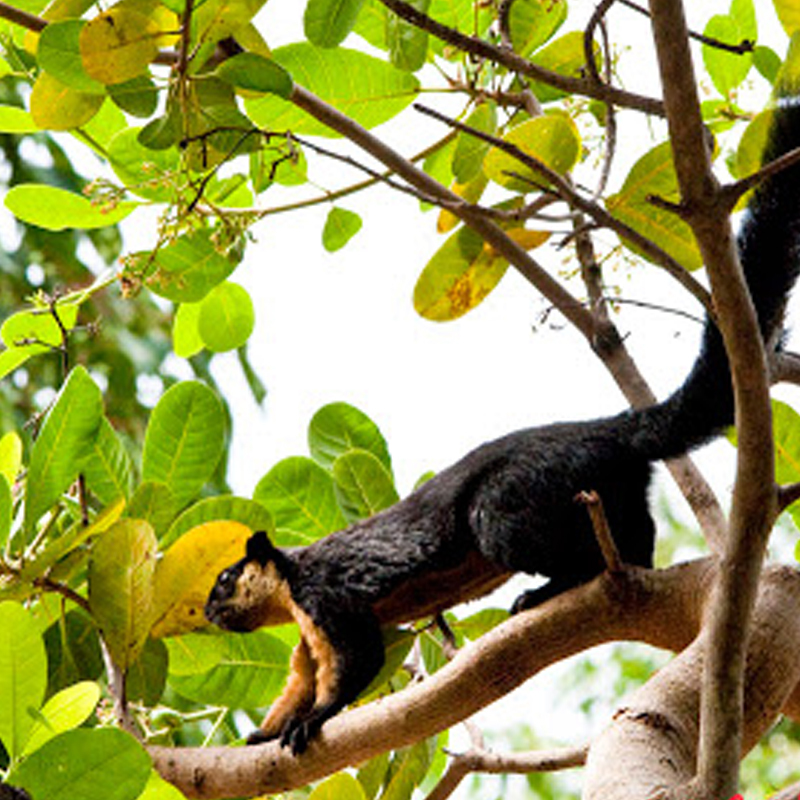 Immerse yourself in nature and learn about the various flaura and fauna of the island. 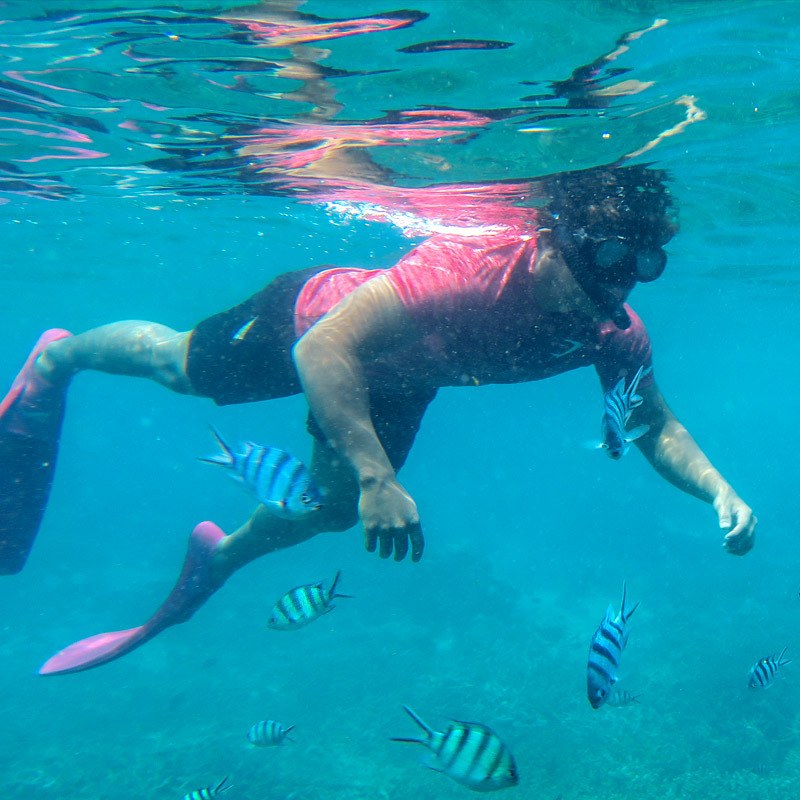 Discover the serenity of marine life through snorkeling. 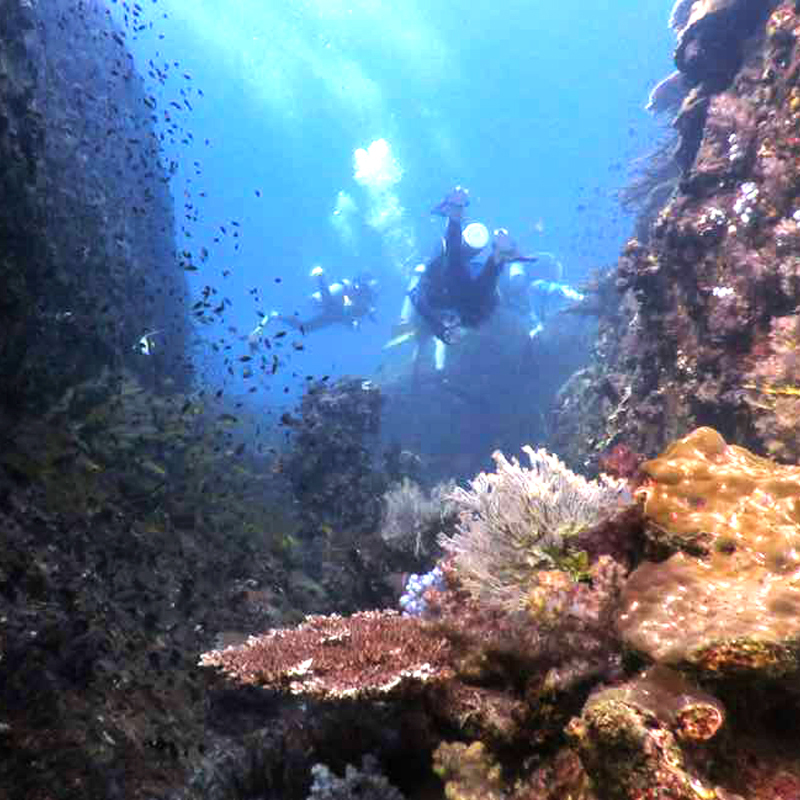 Observe the corals and fish through a unique experience like no other. We guarantee some of the best sport fishing experiences for beginners to experienced Anglers. All with luxury in mind, from the boat to the resort accomodations.